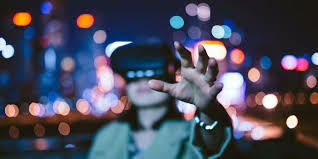 Known as Project North Star, Leap Motion has announced today that they are bringing inexpensive augmented reality headset under $100 to produce never before AR experience, hoping to kickstart widespread interest in AR. Lets see what more surprise it will bring when $100 Augmented Reality Headset from Leap Motion gets unfolded. 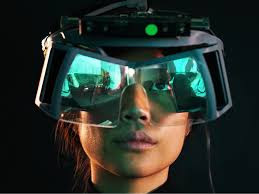 The headset consists of two “ultra-bright, low-persistence” 1600 x 1440 translucent displays running at 120 frames per second, plus the company’s hand-tracking sensor. 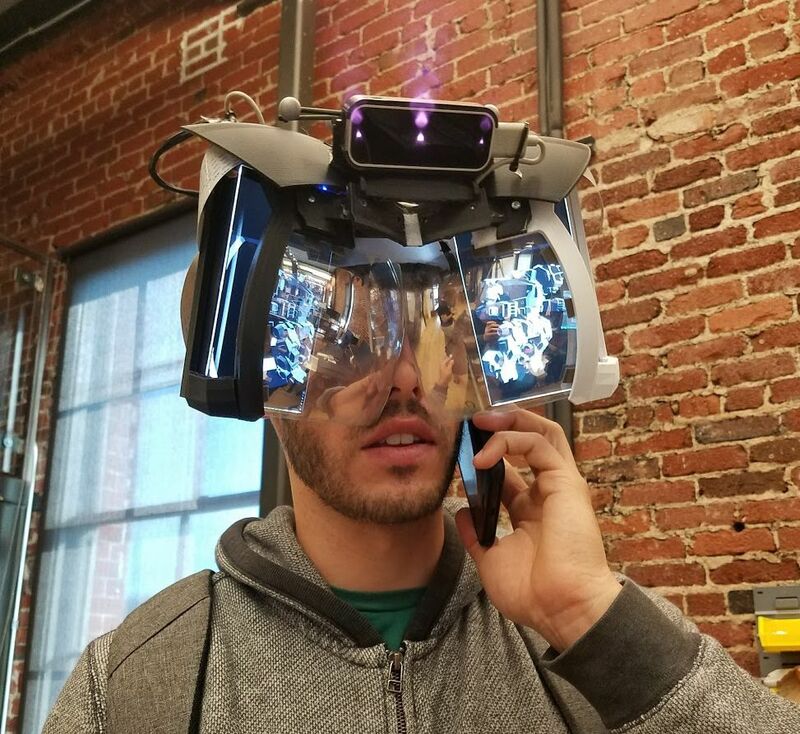 Collectively, the device promises to let users see virtual interface elements through an over 100-degree field of view in the screens, while tracking hand and finger movements in a wider 180-degree area. The most impressive part of the headset isn't the promised visual fidelity, but the built-in hand-tracking gestures. Leap Motion says it has incorporated the same 180-degree hand-tracking tech it developed several years ago into Project North Star. 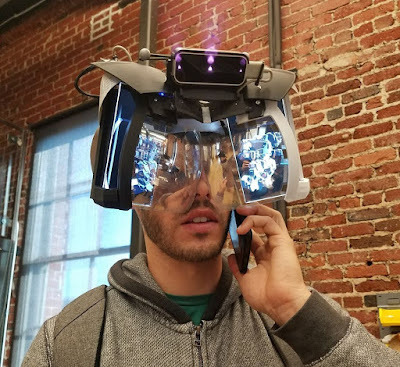 While the headset looks large and awkward, it doesn't appear to be as radically over engineered as recently revealed prototypes of Microsoft’s Holo Lens, which looked as if the company was mounting an entire optometrist’s station on users’ heads. For both companies, the future challenge isn't as much in identifying the necessary technologies for an AR headset as finding ways to fit everything into products people would want to wear. Google famously struggled with Glass, an early AR wearable, as users were referred to by pejorative names and occasionally assaulted. It's important to understand that Leap Motion doesn't make or sell headsets. While the under-$100 price is extremely low, it's only an estimate of how much it would cost for another company to mass produce their own headset based on the Project Star reference design.